Today is a happy day as it is the last day to say farewell to my jobless status to become ‘with job’. I found a day job and going to start work tomorrow. But that does not mean its the end to my ‘crochet career’. 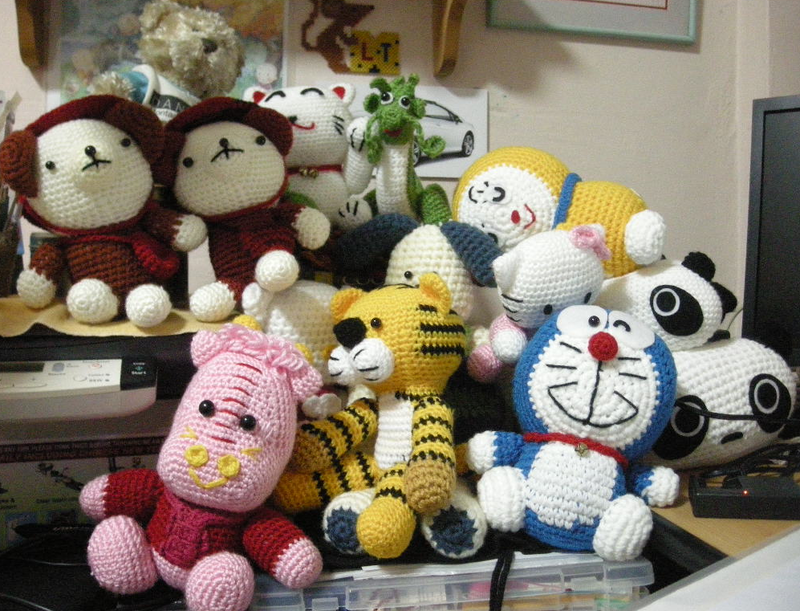 Instead I will go full force towards achieving my goal to be a crochet designer. With the stable income from my day job I would be able to invest on more yarn and material to explore further. 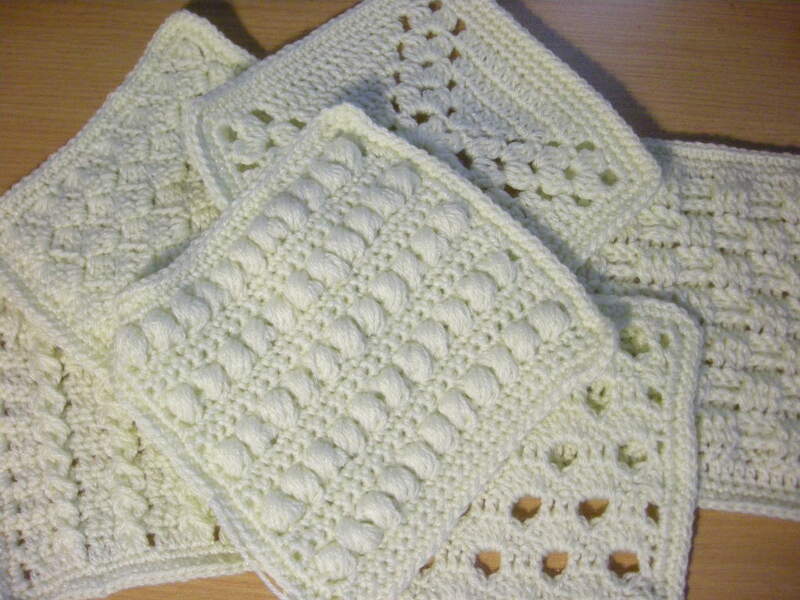 As now I could only do crochet part time, more commitment and effort would require from me to carryon. I believe when there is a will there is a way. 1. 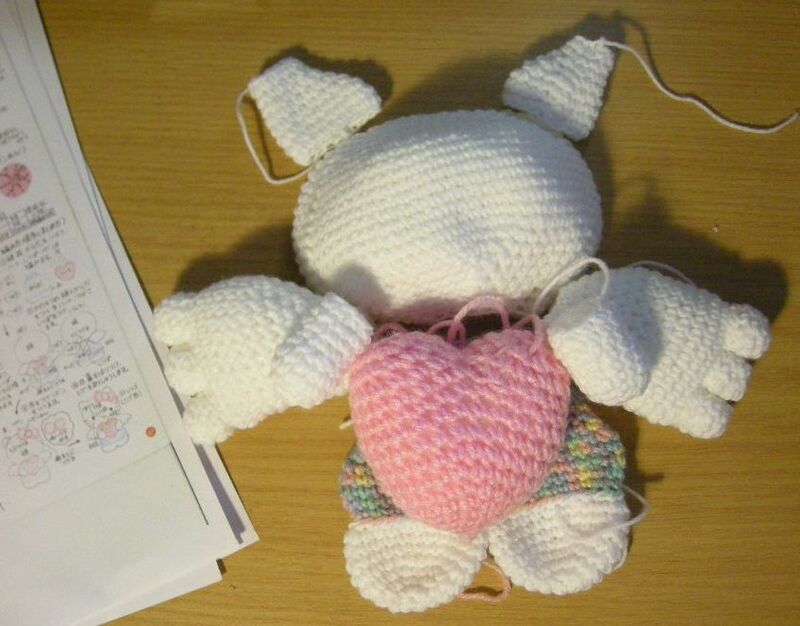 Start doing a Hello Kitty angel, finishing crocheting all the parts and awaiting to assemble. 2. Working on a 16 stitch sampler afghan, I selected some of the beautiful stitches out of the 36 that I found on the book: Crochet Techniques by Renate Kirkpatrick. 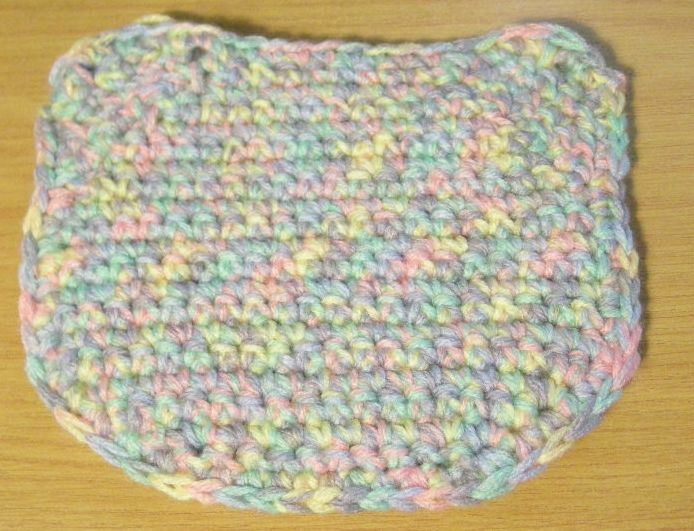 This serve as a practise for me to explore other crochet stitches and at the same time use it as a sampler for my future projects. 3. I pick up one of the half done motif project and convert it a tissue cover. 4. Made a small purse of kitty’s face. Still awaiting to assemble the eyes, nose and a zipper. And last but not least, my hobbes crochet doll has finally found an owner! This make my happy day.